UPDATE 11/11/2018: The new trails are ready to go! The green 'Jay Lo's Nursery', blue 'Ka-Bluey' and double-black (seriously) 'Black Squared'. As always, check things out before hitting any feature for the first time, and ride safe! Now new and improved! 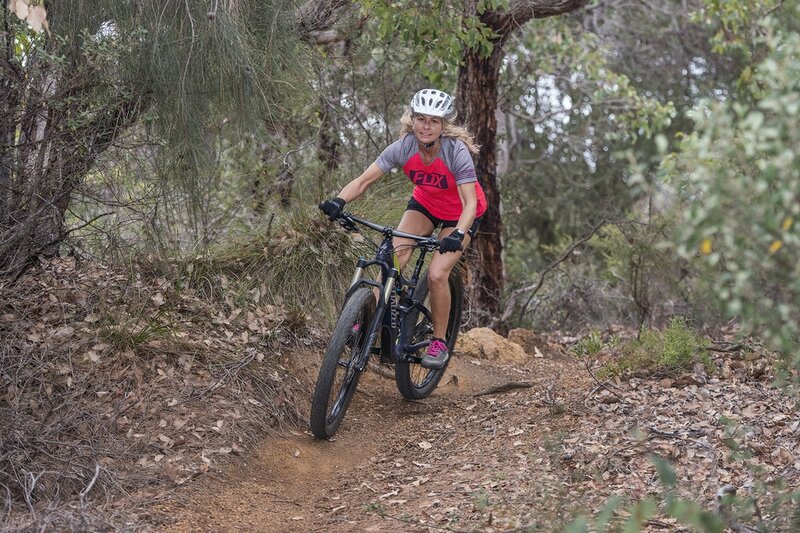 Featuring WA's famously loose pea-gravel surface, tight and windy trails, wildflowers, wildlife and some great views, the Meelup trails have long been Dunsborough's mountain biking secret. 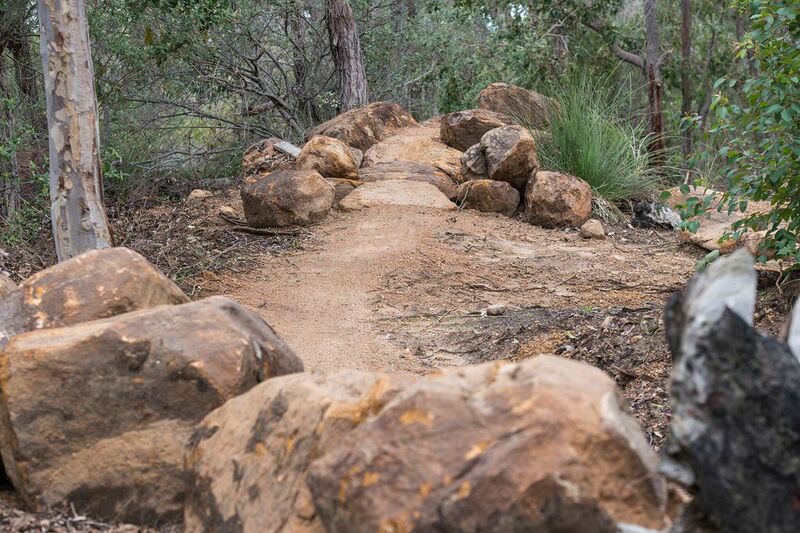 Consistently featured as part of the closing stage of the Cape to Cape race, the twisty trails feature a variety of log and rock obstacles (with easier B-line bypasses). The surface can get extremely loose, especially in dryer conditions - bring your cornering game if riding at pace. 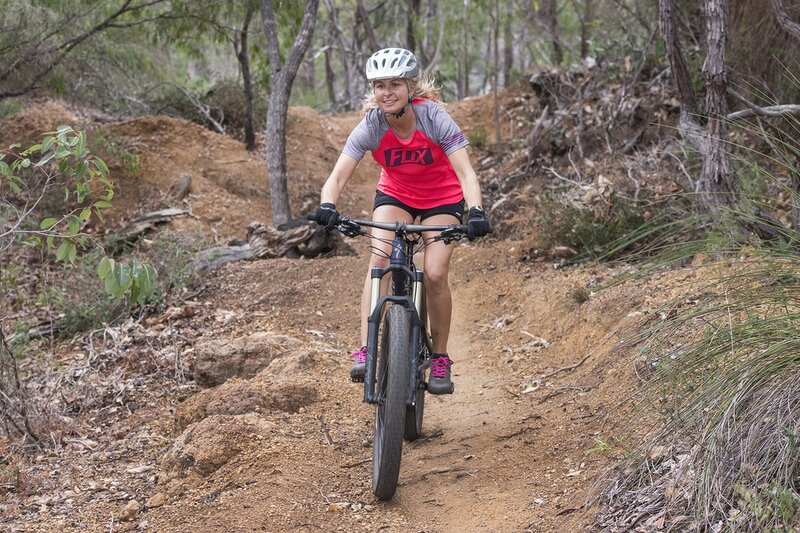 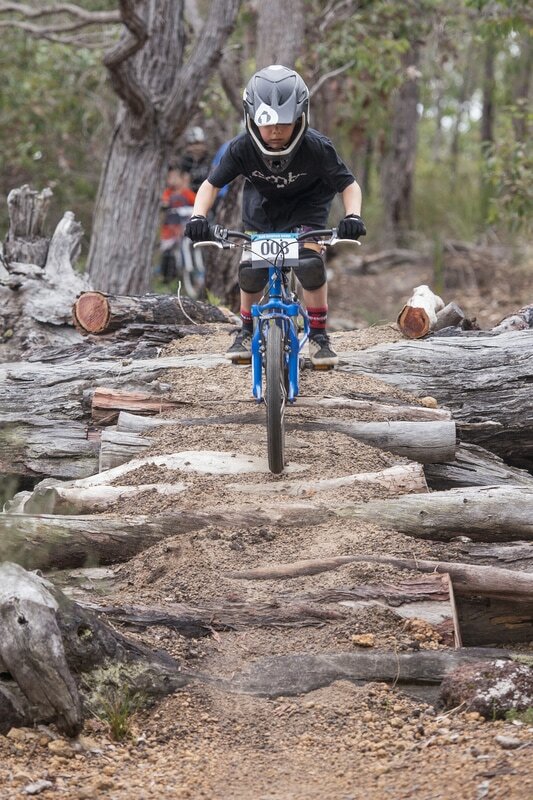 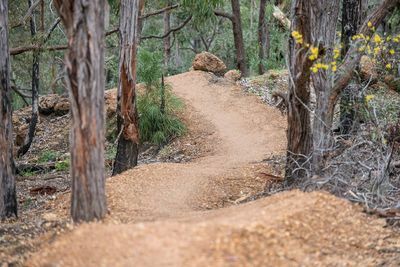 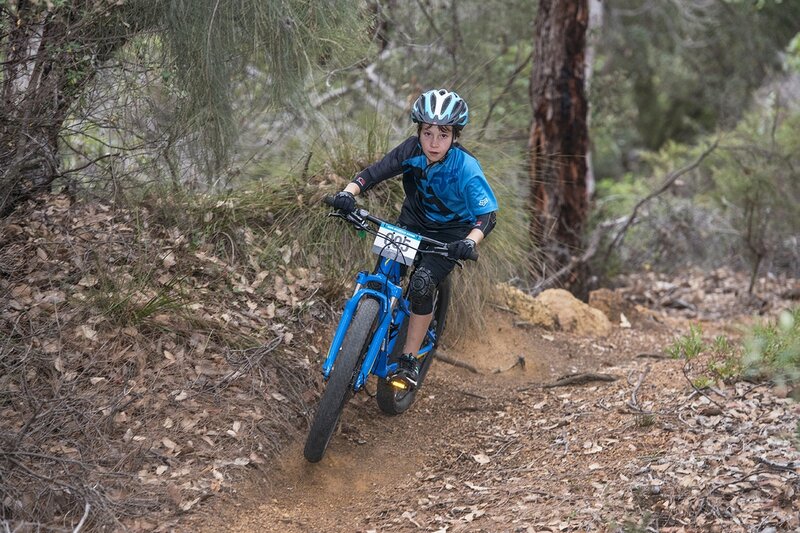 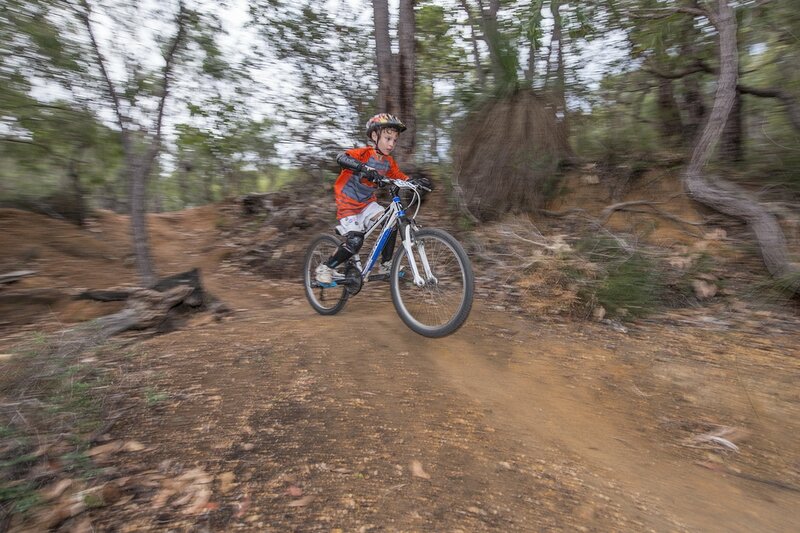 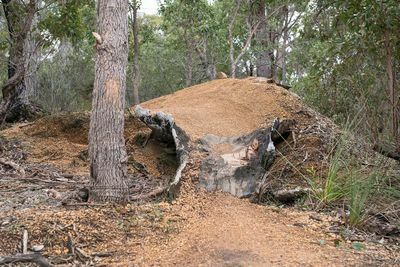 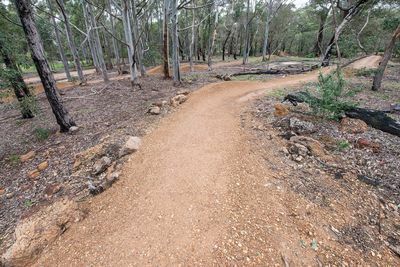 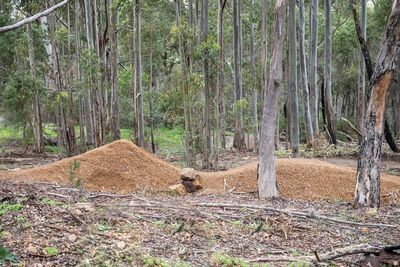 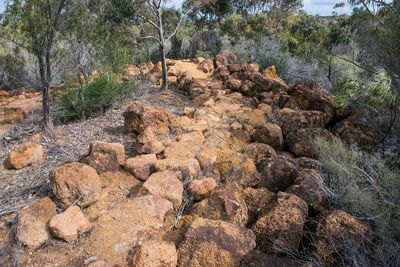 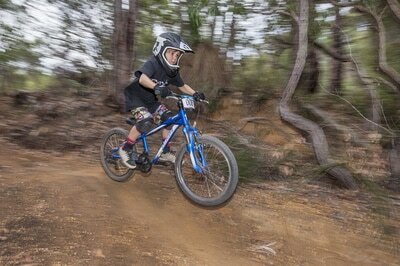 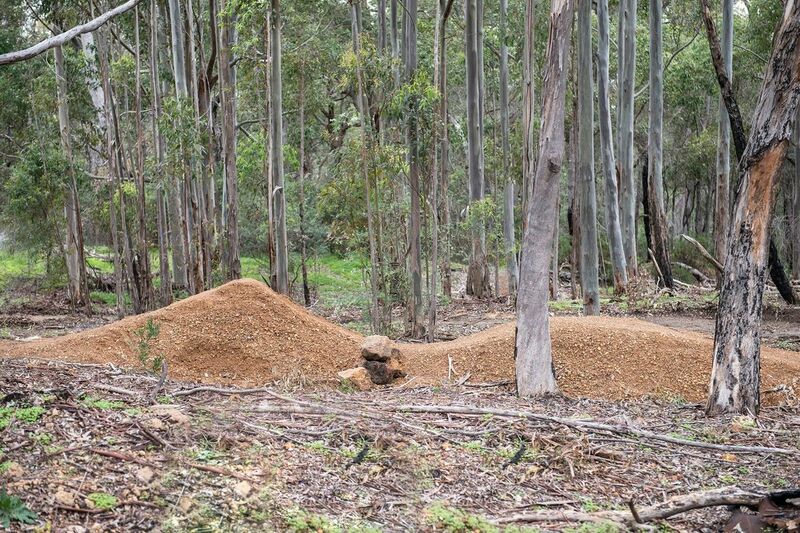 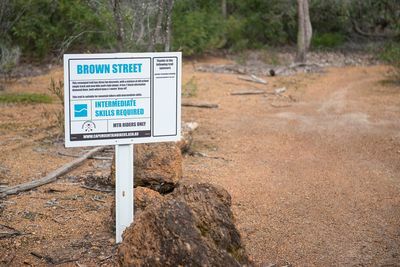 The trails were reshaped mid-2017 by Kalamunda's The Trail Builders. A trail map is available above - if needed, try to hook up with a local rider for guidance, or drop in at the BikeShed for a chat and advice. 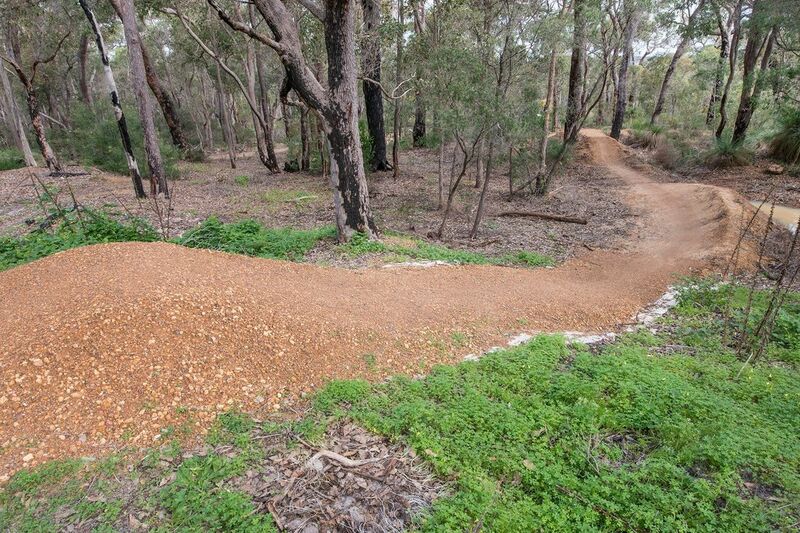 There are ongoing upgrades planned, including better links to the DDCC trail network, so watch this space. ​NOTE: THIS AREA IS AFFECTED BY PHYTOPHTHORA DIEBACK. PLEASE RINSE YOUR BIKE AFTER RIDING TO PREVENT SPREADING IT TO OTHER AREAS. 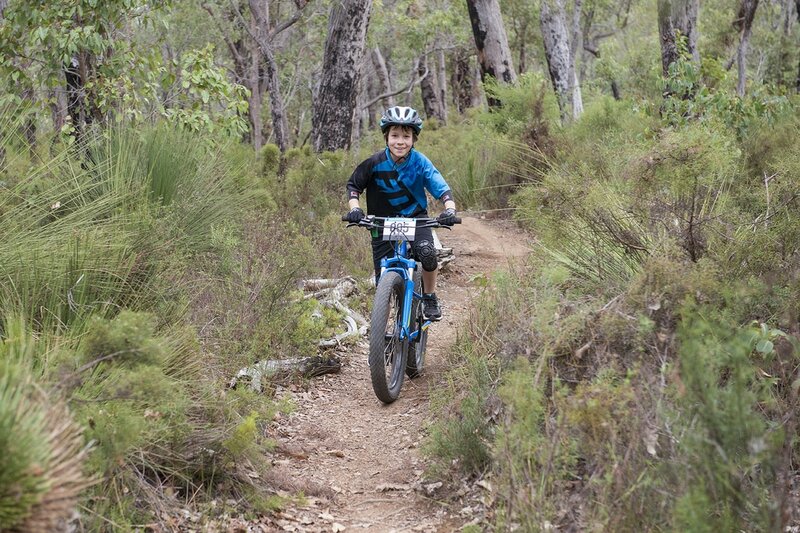 A gentle single-track climb from the Endicott Loop carpark to the start of all the fun. 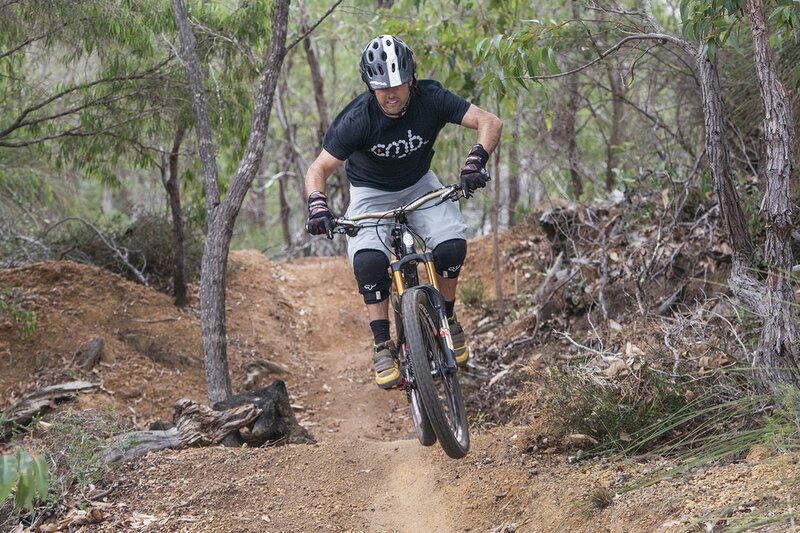 Full of 'old school' features with a few new additions adding to the fun. 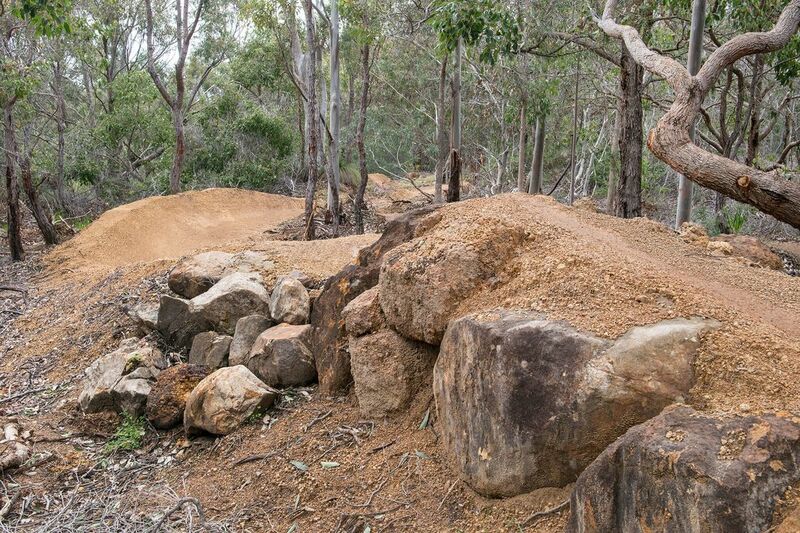 Continues the mixture of 'old school' single track mixed with bike park style, berms and jumps. Includes a black diamond option through a huge pile of rocks with a ‘drop-off' exit. 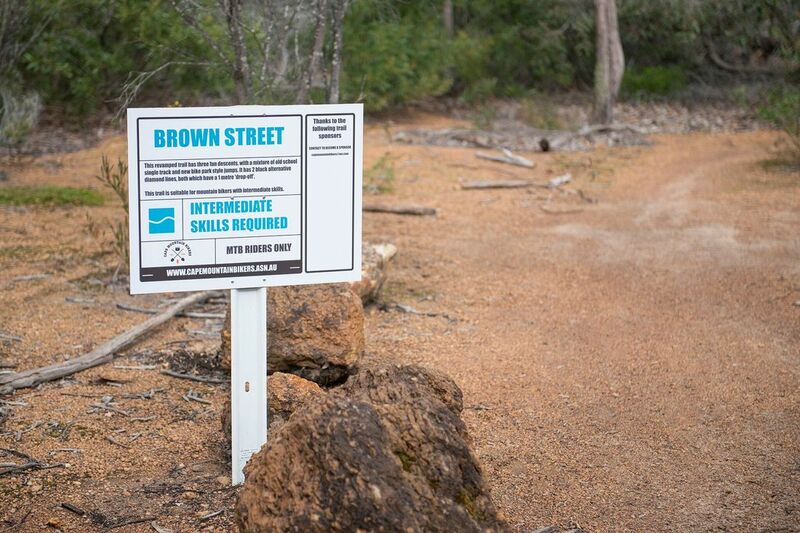 This is the third descent in Brown Street and may be the best (just ask Shane). 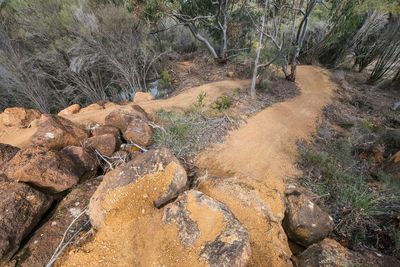 It has a black diamond option at the beginning, an old rock drop feature which has claimed many a victim. 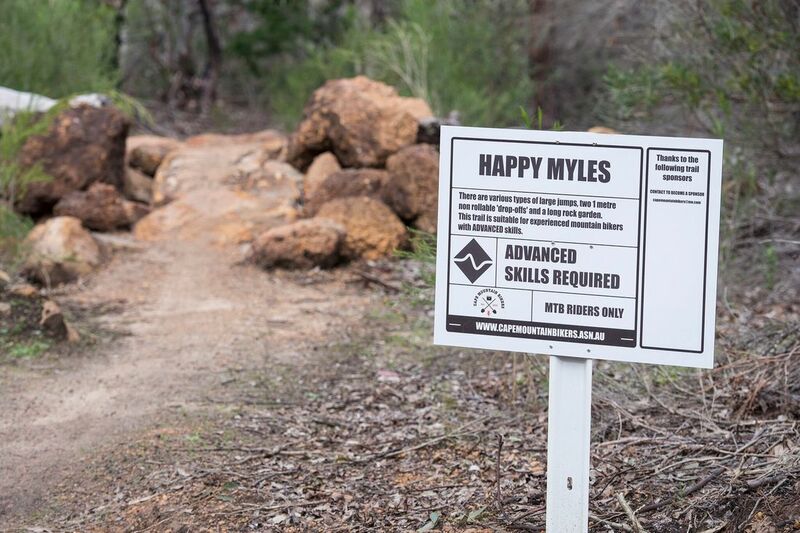 Beyond this the trail is fast, lumpy and fun. 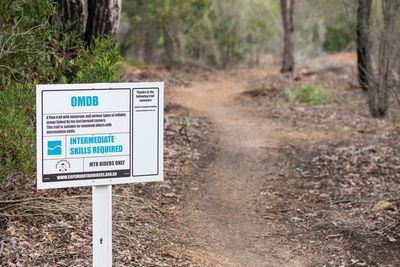 A short link trail from the trail head to more fun (Happy Miles and OMDB). 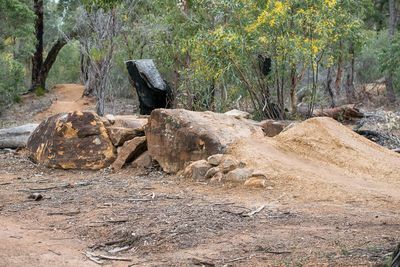 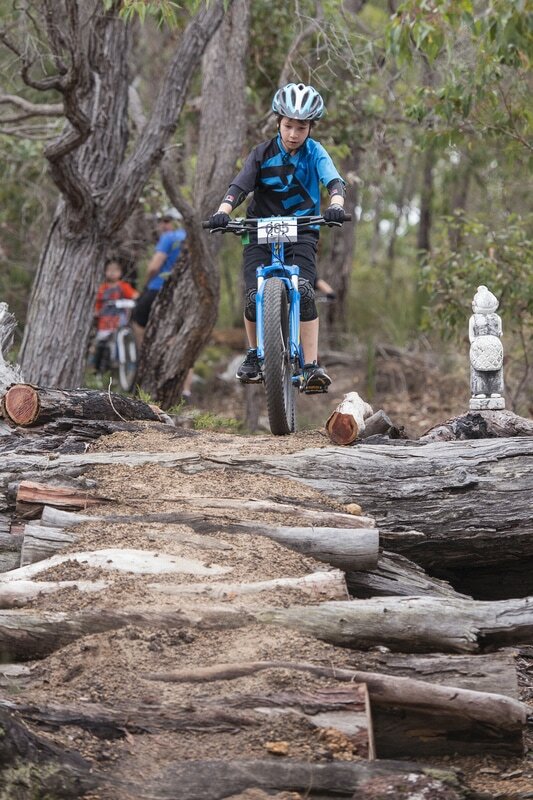 A black diamond trail with various types of large jumps, two 1 metre non rollable 'drop-offs' and a long rock garden. 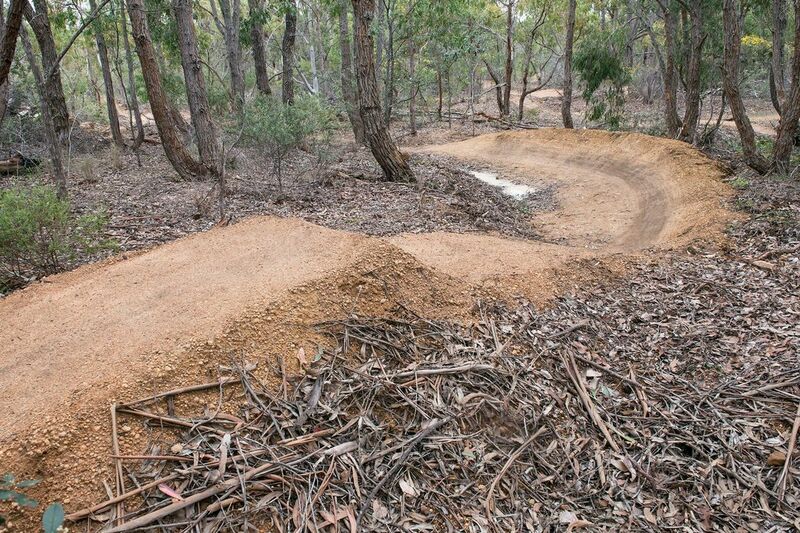 A flow trail with numerous and various types of rollable jumps linked by fun, fast bermed corners. Two trails in one. 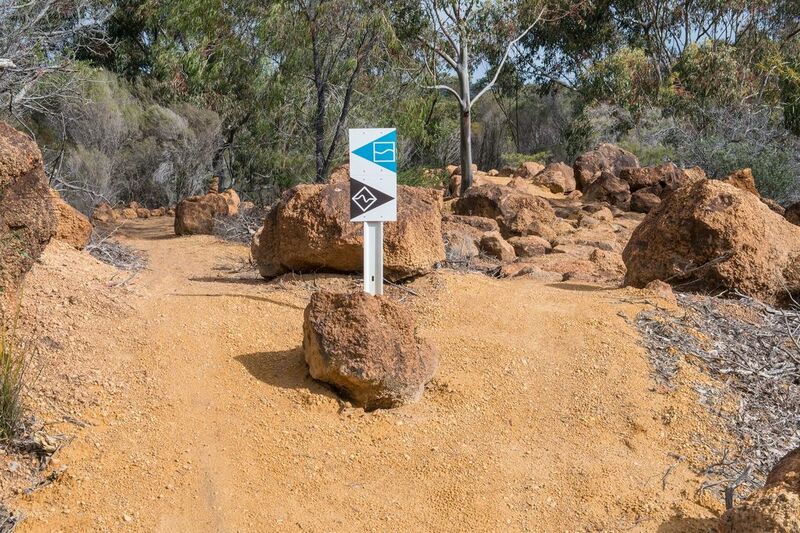 A blue trail with a black heart, this is a great progression trail providing options to cross over to the dark side. 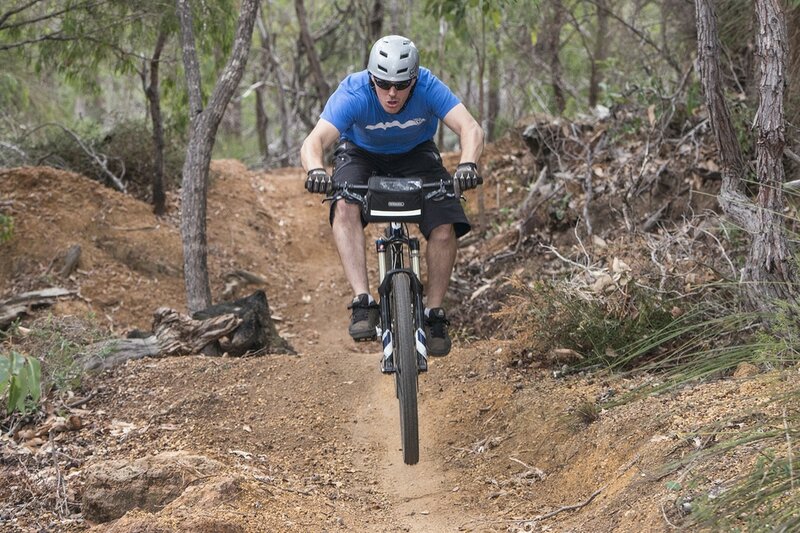 Rated as a green trail, it has the soul of a blue flow trail. Children and adults will enjoy this trail as all the features are easily negotiated by bikes and people of all sizes. The features are designed to allow the big kids to have some fun as well, and now has an optional transfer line to Black & Blue. 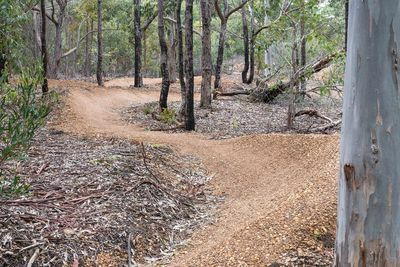 An old run that leads directly into the DDCC's "Firey's Descent" trail - typical of the original trails here, it's fast, gravelly and off-camber. 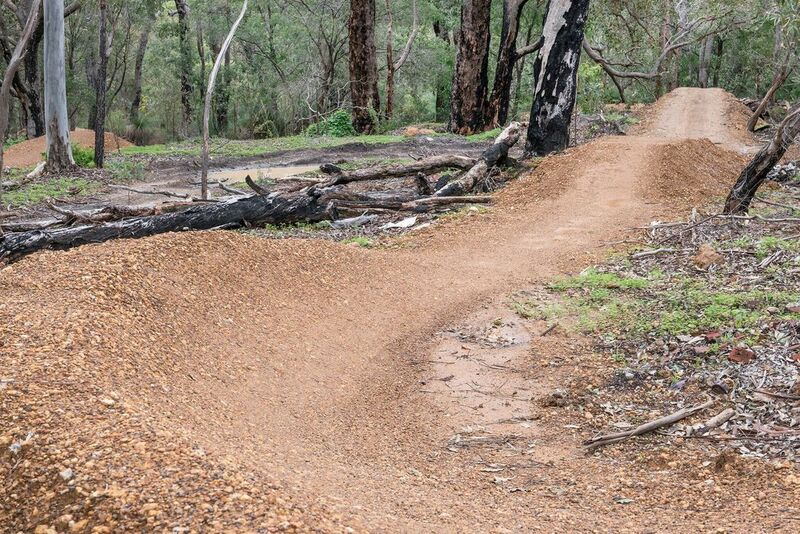 A fun and flowy green trail that loops back into the fire-road climb so you can hit it again. 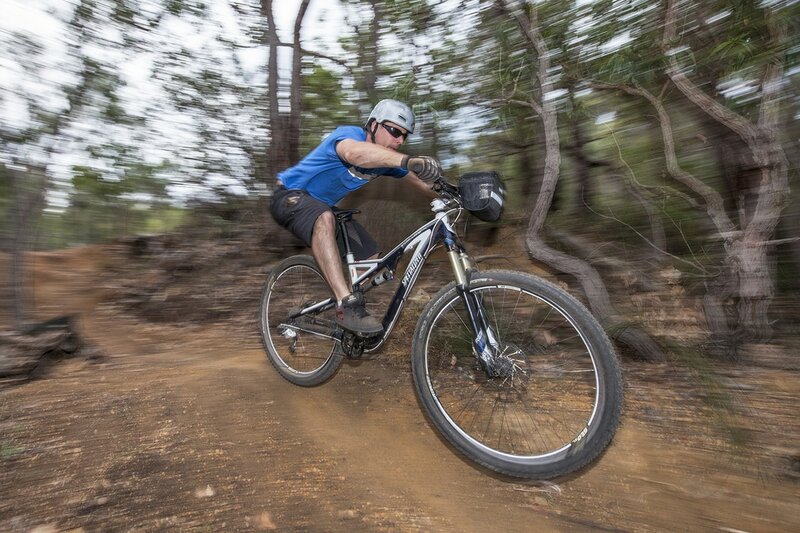 Great for pumping and progressing, and good for bikes and people of all sizes. 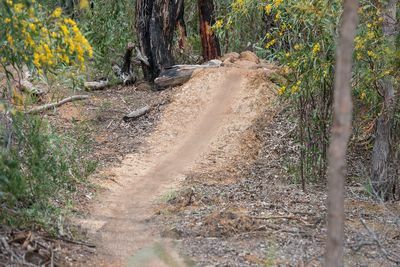 A fast and table-top filled line that allows you to run straight into the DDCC's "Firey's Descent", or loop back to the fire-road climb. 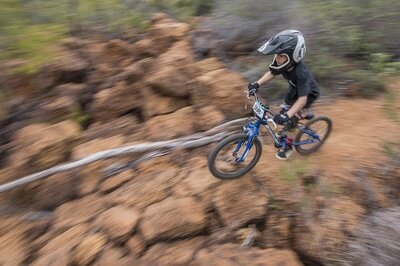 Get your speed on and progress your jump skills! A double-black that takes no prisoners - make it or die. 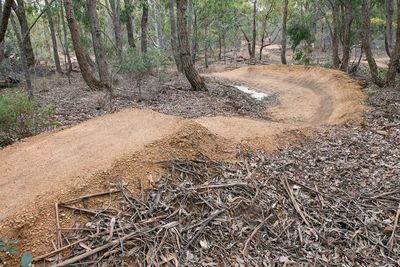 While only 350 metres long, it's packed with features and gap jumps, and also feeds directly into the DDCC's "Firey's Descent".